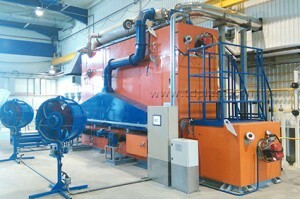 Pipe Thermal Cleaning Plant was successfully commissioned at JSC Trubodetal. The plant based on low temperature pyrolysis technology was designed to clean used pipelines of resistant corrosive bloom, organic nature deposits, and the old layers of paint coatings. 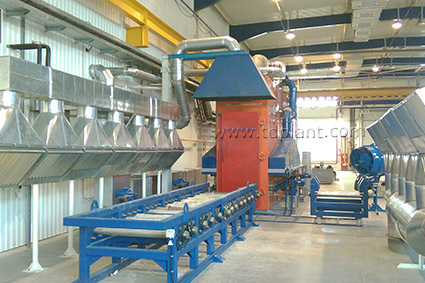 IPEC became supplier of TCP plant. The lack of mechanical action does not violate the integrity of metal products while protecting the original form. This allows extending the life of pipes, bends and other parts of pipeline systems and facilitates the application of new coatings. Pipe Thermal Cleaning Plant (TCP) is environmentally friendly like all IPEC equipment.